The Lodewijk Woltjer Lecture honours astronomers of outstanding scientific distinction. for outstanding work in cosmology, especially in the study of the cosmic microwave background and the large-scale structure of the Universe. Licia Verde was born in Venice, Italy in 1971; she graduated in physics from the University of Padova (1996) and defended her PhD thesis at the University of Edinburgh in 2000. She then moved for postdoctoral appointments at Rutgers University and Princeton University where she was Chandra Fellow and Spitzer fellow. There she seized the opportunity to join the WMAP science team. She became faculty at University of Pennsylvania (2004) and then, in the fall of 2007, a professor at ICREA (Institució Catalana de Recerca i Estudis Avançats) in Barcelona. Since 2010 she leads the Cosmology and Large Scale Structure Group at the Instituto de Ciencias del Cosmos of University of Barcelona. She is the recipient of two ERC IDEAS grants: Starting (2009) and Consolidator (2016). She has shared with the WMAP team the Gruber Cosmology prize (2012) and the 2018 Breakthrough prize for Fundamental Physics. She was among the Thompson Reuters ISI Highly cited researchers in 2015. 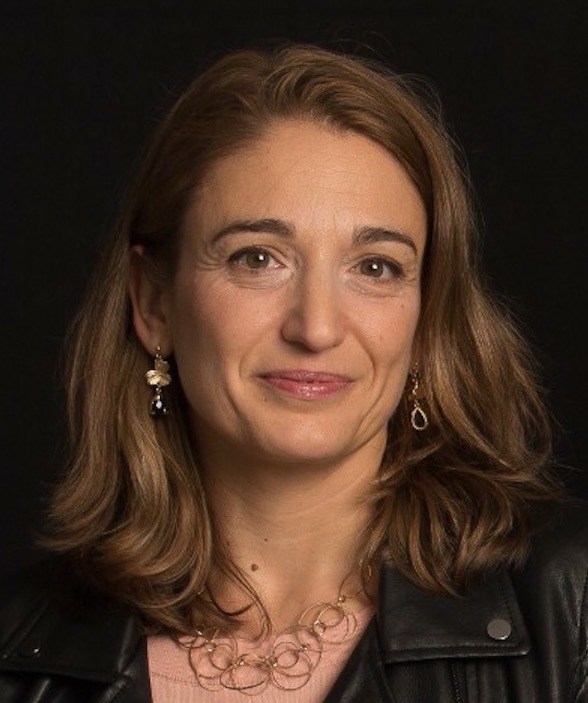 She was awarded the 2017 Narcis Monturiol medal and the 2018 Premi Nacional de Recerca, that recognises a researcher who has recently contributed significantly and internationally to the advancement of a scientific discipline in any of its fields: human and social sciences, life sciences and health, engineering and technology and experimental sciences. She is a member of the Young Academy of Europe. Prof. Licia Verde is a cosmologist who addresses questions such as origin, composition and evolution of the Universe, with special attention to statistical methodology. Shortly after graduating from her PhD, Verde made her mark by analysing a powerful but incredibly challenging statistical property of galaxy surveys related to higher-order correlations. She showed that galaxies of the Anglo Australian Two-degrees galaxy redshift survey (the largest three-dimensional galaxy survey available then) trace the distribution of the elusive yet ubiquitous dark matter (which makes up to about 80% of the mass of the Universe). This result indicated that the galaxy distribution can be used to study the dark matter one. Prof. Verde then joined the science team of the Microwave Anisotropy Probe (later renamed Wilkinson Microwave Anisotropy probe WMAP). Verde participated in analysis and interpretation of the Cosmic Microwave Background data from the WMAP satellite. This analysis was pivotal in establishing what is today the standard cosmological model. In this model, the Universe is composed of dark matter and dark energy and the standard matter, as we know it, makes up to only about 5% of the Universe. The galaxies and large scale structure we see today arose from tiny initial quantum fluctuations that got amplified by gravity over 13.7 billion years of evolution. Prof. Licia Verde then turned her attention to developing rigorous statistical tools to analyse surveys of the Universe and thus connect theoretical models to the observations. Thanks to two ERC grants she has established a vibrant and highly international research group in physical cosmology at the University of Barcelona. Under her lead, the group has contributed to some of the most important results from the Baryon Acoustic Oscillations Survey, part of the Sloan Digital Sky Survey: measurements of the expansion history of the Universe and the formation of cosmological structures as well as constraint on cosmological parameters describing structure and detailed composition of the Cosmos. Her group is now involved with two forthcoming surveys: the Dark Energy Spectroscopic Instrument survey and the Euclid mission. These surveys will provide detailed three dimensional maps of galaxies and large-scale cosmological structures covering unprecedented volume: the survey volume being a sizeable fraction of the entire observable Universe. If WMAP marked the inception of precision cosmology, the advent of such large surveys is propelling cosmology in the "big data" era. Prof. Licia Verde has supervised 7 master students, has or is supervising 7 PhD students and mentoring 20 externally recruited postdocs. She is a promoter of Girls in Science, Technology, Engineering, and Mathematics disciplines, she is passionate about outreach and science communication especially to young ages, diversity and inclusion in the work place and the future of scholarly communication. for outstanding work in stellar physics, in particular in the field of asteroseismology. Prof. Conny Aerts graduated as mathematician from Antwerp University in 1988 and defended her PhD thesis in astrophysics at KU Leuven in 1993. She continued her career as Postdoctoral Fellow of the Research Foundation Flanders until 2001, defining an independent research track and performing numerous stays abroad in Europe, Chile and the USA to achieve it. She was appointed as Lecturer (2001), Associate Professor (2004), and Full Professor (2007) at KU Leuven. Since 2011, she is Director of the Institute of Astronomy in Leuven. 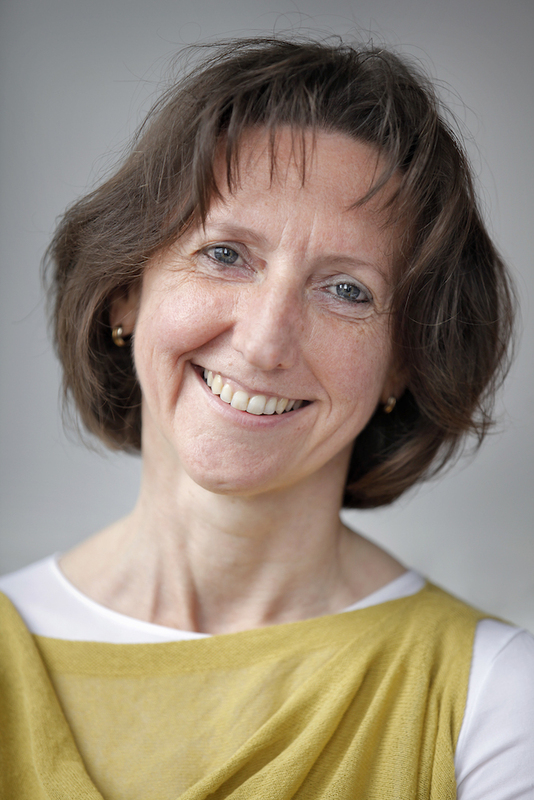 Since 2004, she also leads the Chair in Asteroseismology at the Radboud University Nijmegen. She is the recipient of 2 ERC Advanced Grants (2009 and 2016) and was awarded the Francqui Prize in 2012. 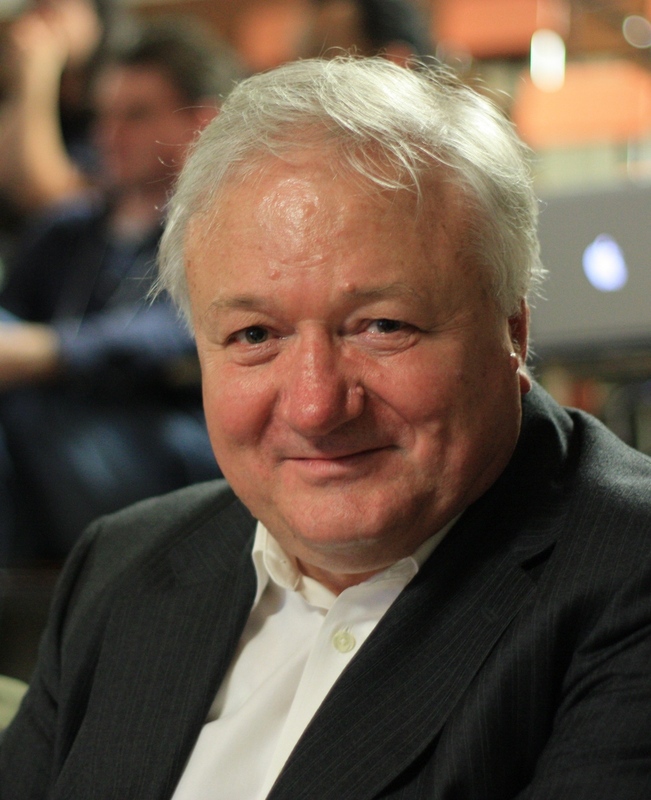 Conny Aerts is an Honorary Fellow of the Royal Astronomical Society since 2010, and Commander in the Order of Leopold since 2016, the	highest civilian recognition offered through Royal Decree by His Majesty King Philippe for services to the Kingdom of Belgium. 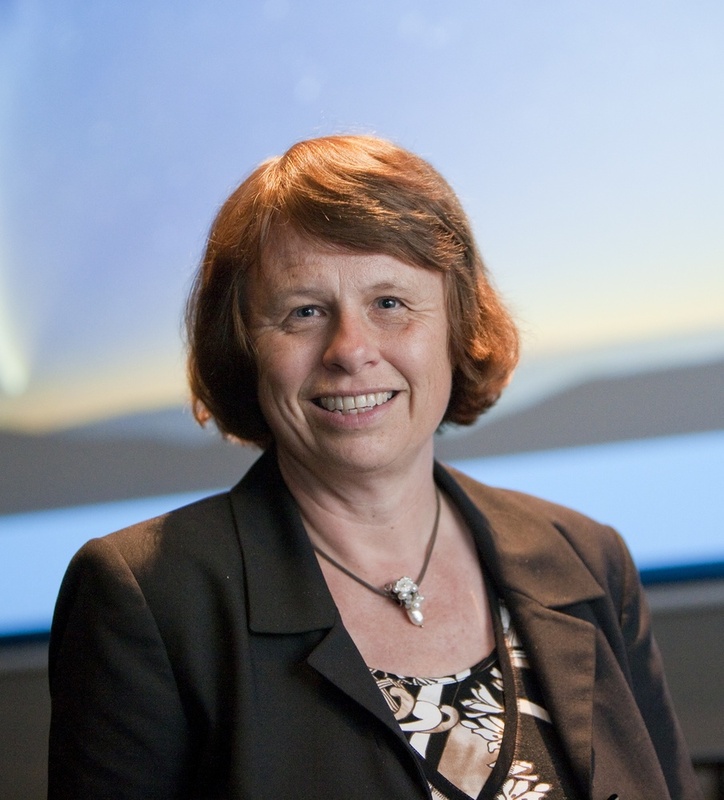 Prof. Conny Aerts is a stellar astrophysicist, working on stellar structure & evolution, with a focus on variable stars. She is a pioneer in the research domain of asteroseismology. This topic received an immense boost thanks to recent space missions, delivering high-precision uninterrupted space photometry. This kind of data brought her to the cores of stars and in particular to their interior rotation and mixing. Conny Aerts and her team developed rigorous mathematical methods to detect and identify non-radial pulsation modes in stars from high-precision spectroscopy and space photometry. Her team also designed and applied supervised and unsupervised statistical clustering methods for big data sets to find variable and binary stars of various kinds, as starting point for follow-up campaigns for asteroseismology. These methods recently led to the discovery and interpretation of numerous gravity-mode pulsators, opening new probing power for stellar interiors. Thanks to her appointment as Chair in Asteroseismology at the Radboud University Nijmegen in 2004, Conny introduced herself to the topic of subdwarf stars, their binarity and pulsations. In 2009, Prof. Conny Aerts was awarded an ERC Advanced Grant, PROSPERITY to evaluate stellar models from CoRoT and Kepler space asteroseismology. Under her leadership, her PhD students made major contributions, such as the discovery of non-radial pulsation modes, dipole mixed modes, and non-rigid rotation in red giants, following her earlier detections of core overshooting and core rotation in massive stars. This culminated in the prestigious 2012 Francqui Prize, also termed Belgian Nobel Prize. Conny Aerts was the first woman to receive this prize in the option Science & Technology since its creation in 1933. The ERC offered her a second Advanced Grant, MAMSIE, in 2016 to bridge stellar physics and 3D hydrodynamics with the aim of remedying shortcomings in stellar evolution theory of massive stars. Conny Aerts supervised more than 40 Master students, 25 PhD students, and 15 externally recruited postdocs. She also took part in more than 50 PhD examination committees. She teaches various courses in the Master Astronomy & Astrophysics at Leuven & Nijmegen universities, while she also gives training on gender-related, mentor-mentee and science communication & outreach topics. Conny Aerts is member of numerous international committees and boards. As Belgian Principal Investigator, she is heavily involved in the ESA M3 space mission PLATO that should get launched by 2026.
for his rich scientific career on the theory of stellar atmospheres, the interpretation of stellar spectra, and the chemical evolution of galaxies. Bengt Gustafsson is a renowned Swedish astrophysicist born in 1943 in Uppsala, Sweden. He started his studies at Uppsala University, then spent two years at the Nordic Institute for Theoretical Physics (Nordita) in Copenhagen before obtaining his PhD degree at Uppsala University in 1974. He became professor of astrophysics at Stockholm University and, in 1987, professor of theoretical astrophysics at Uppsala University. He has also been guest professor at the University of Maryland (USA), at the University of Asmara (Eritrea), and at the University of Texas (USA). 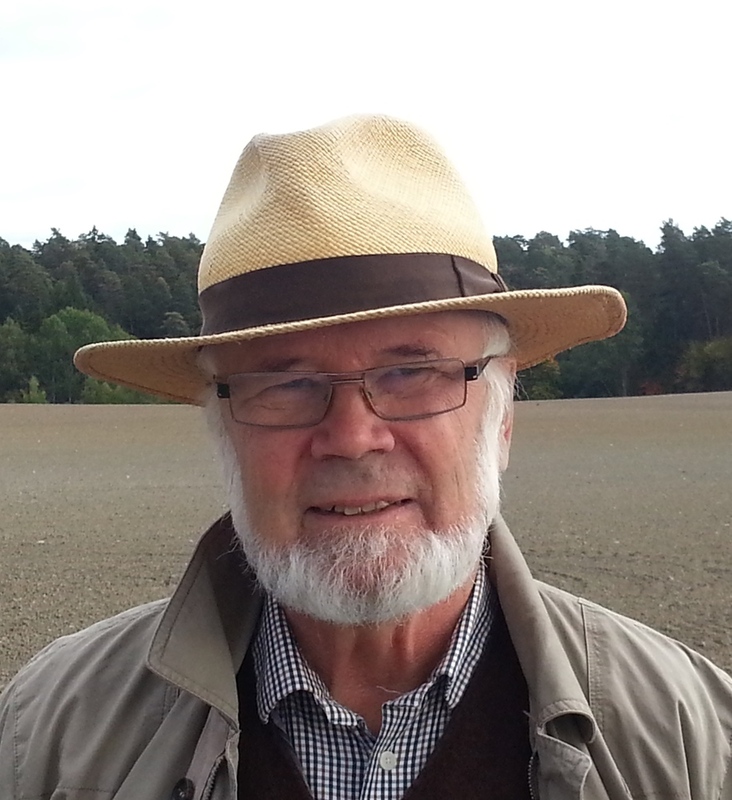 After an extremely active and fruitful career, Bengt Gustafsson is now professor emeritus at Uppsala University and affiliated professor at Nordita (now in Stockholm). Bengt Gustafsson has worked extensively on the theory of stellar atmospheres, the interpretation of stellar spectra, on the chemical evolution of galaxies, and, more recently, on the early history of the Sun. He has published about 400 scientific papers some of them related to seminal studies leading to significant advances as attested by some 15'000 citations. He has also written a number of popular articles and books, and has contributed on philosophical and science-policy issues. 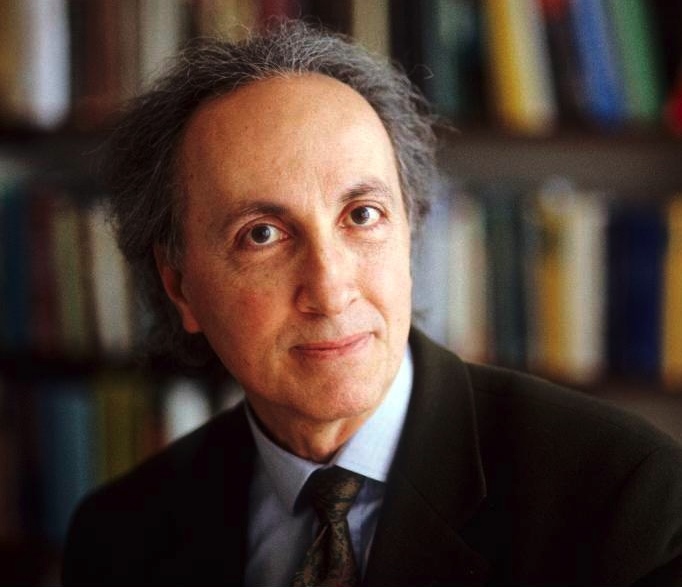 He has served in various prestigious national and international committees, such as the Nobel Committee of Physics, the ESO Council, and the astronomy/space science panel of the European Research Council (ERC). He was the chairman of the Committee on Freedom and Responsibility in the conduct of Science in the framework of the International Council for Science (ICSU). for his outstanding career on theoretical implications of General Relativity and in particular on the prediction of the newly-observed gravitational wave signal of coalescing binary black holes. Thibault Damour is a French theoretical physicist born in 1951 in Lyon. 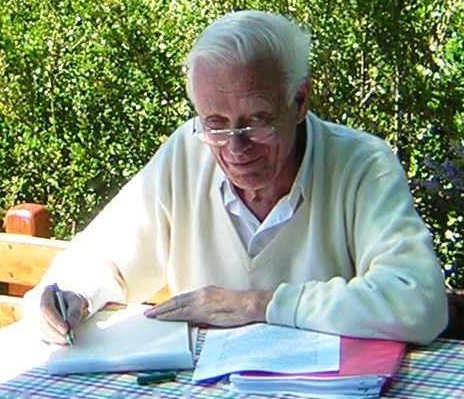 After studies at the Ecole Normale Supérieure de la rue d'Ulm (1970-1974), he obtained his Thèse de Doctorat de troisième cycle in 1974 (Université de Paris VI), and, later, his Thèse de Doctorat d'Etat ès Sciences Physiques (Université de Paris VI, 10 janvier 1979). He started his career (1977-1989) as researcher at the Centre National de la Recherche Scientifique (CNRS). Since 1989 he is permanent professor at the Institut des Hautes Etudes Scientifiques (IHES). Thibault Damour is a theoretical physicist working on consequences of Einstein's theory of General Relativity, and its String Theory extensions. He has made lasting contributions on: the theory of black holes, the dynamics and relativistic timing of binary pulsars, the generation of gravitational waves, the motion and coalescence of black holes, as well as several aspects of early cosmology. He has introduced in 2000 (with several collaborators) a new method for describing the motion and gravitational radiation of coalescing binary black holes, which gave the first prediction of the gravitational wave signal observed by LIGO in September 2015. His work was crucially used for interpreting the observed signal and measuring the masses and spins of the two coalescing black holes. for her outstanding career in molecular astrophysics, in particular in the domain of star and planet formation. Ewine F. van Dishoeck's research is at the boundary of astronomy, laboratory astrophysics and chemistry and uses ground- and space-based observatories in the infrared and sub-millimetre range. Her current scientific focus is on the physical and chemical evolution of material from interstellar clouds to planet-forming disks and the importance of molecules as diagnostics of the star-formation process. Ewine F. van Dishoeck is a Dutch astronomer and chemist born in 1955 in Leiden. Graduated at Leiden University, she held positions in the United States at Harvard, Princeton and Caltech from 1984 to 1990. She returned to the University of Leiden in 1990, where she became professor of molecular astrophysics in 1995. She is also an external scientific member of the Max Planck Institute for Extraterrestrial Physics in Garching. She authored or co-authored more than 450 refereed publications with over 25'000 citations and holds many national and international science policy functions, including scientific director of the Netherlands Research School for Astronomy (NOVA), president of Division H of the International Astronomical Union, former member of the Board of the Atacama Large Millimeter/submillimeter Array (ALMA), co-PI of the MIRI instrument on the James Webb Space Telescope (JWST) and co-I of the HIFI instrument on the Herschel Space Observatory. She has been fortunate to receive the Dutch Spinoza award, an ERC Advanced grant, and the Dutch Academy Prize. She is a Member of the Dutch Royal Academy of Sciences and the Leopoldina German Academy of Sciences, Foreign Associate of the US National Academy of Sciences, and Foreign Member of the American Academy of Arts and Sciences. for his outstanding career in theoretical and high-energy astrophysics, cosmology, X-ray astronomy and space research. Rashid A. Sunyaev was born and finished secondary school in Tashkent, before graduating from the Moscow Institute of Physics and Technology in 1966. He then became the PhD student of Yakov Borisovich Zel'dovich, who knew how to inspire his young colleague. The two scientists collaborated tightly over 22-years at the interface of theory and experiment. Sunyaev was Full Professor at the Moscow Institute of Physics and Technology from 1975 to 2001. He was first the Head of the Laboratory of Theoretical Astrophysics at the Space Research Institute of Moscow (1974-1982) and then of the High Energy Astrophysics Department in the same institute (1982-2002). Since 1992 he is Chief Scientist at this institute of the Russian Academy of Sciences. He became director of the Max-Planck Institute for Astrophysics in 1996 and then Maureen and John Hendricks Visiting Professor at the Institute for Advanced Study of Princeton in 2010. During his extremely successful career, Sunyaev has received numerous honours and awards all around the world. for her fundamental contributions to the understanding of Active Galactic Nuclei. Suzy Collin-Zahn was born and studied in Paris. Her first scientific interests were in the domain of plasma physics applied to the solar corona. She turned to the study of AGN in the early days of the subject and ever since contributed original elements to the slowly emerging puzzle. Suzy has led a lively research group in the Paris observatory for several decades. She contributed to astrophysics through her research, but also through her teaching, the popular books she wrote and her participation in national and international committees. Suzy Collin-Zahn is now emeritus associate astronomer at the Paris observatory. for his fundamental contributions to the study of supernova explosions. 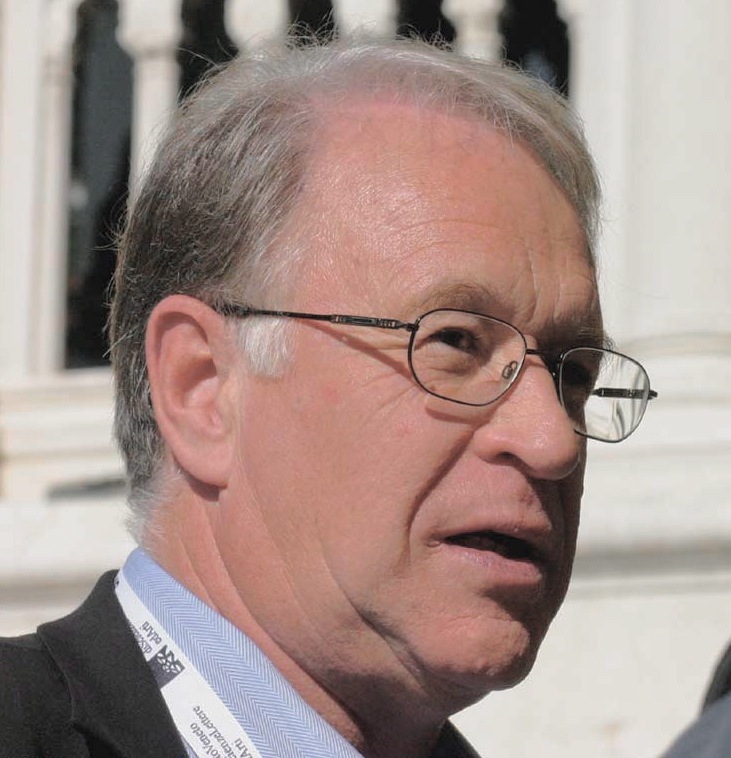 Prof. Wolfgang Hillebrandt was born in 1944. He studied physics and mathematics at the University of Cologne were he obtained his PhD in 1973. After some time at Caltech in California and some at the Technical University of Darmstadt, he joined the Max Planck Institute for Physics and Astrophysics in Munich in 1978 and then Garching, where he became director. He is Honorary Professor at the Technische Universität München. for his fundamental contributions to the study of radio galaxies. Prof. George Miley was born in 1942 and has dual Irish and Dutch nationality. He studied at University College Dublin and obtained his PhD in 1968 from the University of Manchester, home of the Jodrell Bank radio telescope. He joined the staff of Leiden University in 1970 and has spent several years in the US, including 4 years on the staff of the Space Telescope Science Institute. Prof. Miley is the initiator of the "Universe Awareness" programme aimed to inspire economically disadvantaged children with astronomy and, as IAU Vice President, he has recently led the development of the IAU Strategic Plan 2010 - 2020, "Astronomy for the Developing World". accepted to give the first "Lodewijk Woltjer Lecture" at the opening session of the EWASS 2010 on Monday, September 7, 2010, in Lisbon, Portugal. Professor Lodewijk Woltjer is one of Europe's outstanding astronomers of the second half of the twentieth century. First of all Lodewijk Woltjer made significant contributions to theoretical astrophysics, from his fundamental work on the Crab nebula and his studies on hydromagnetic equilibrium to the energy source of Radio Galaxies and Quasars. After serving as chairman at the Astronomy Department of Columbia University in New York, a position he held for ten years, Lodewijk Wolter in 1975 became Director General of the European Southern Observatory (ESO). Under his leadership ESO established itself as one of the world's leading astronomical institutes. Lodewijk Woltjer realised with great foresight what needed to be done in order for Europe to bridge the gap that existed in observational astronomy with other countries. He initiated the development of new instrumentation and telescope technology whose highlight, the Very Large Telescope, has become the world's most successful ground- based observatory and has re-established Europe's leadership in observational optical astronomy. Twenty years ago Lodewijk Woltjer initiated the foundation of the European Astronomical Society and became its first president. A few years later Lodewijk Woltjer became president of the International Astronomical Union. The European Astronomical Society honours astronomers of outstanding scientific distinction by extending an invitation to give the Lodewijk Woltjer Lecture. The laureate receives a medal and a certificate. The selection of the Lodewijk Woltjer laureate is made by the Council of the EAS. This decision cannot be contested. 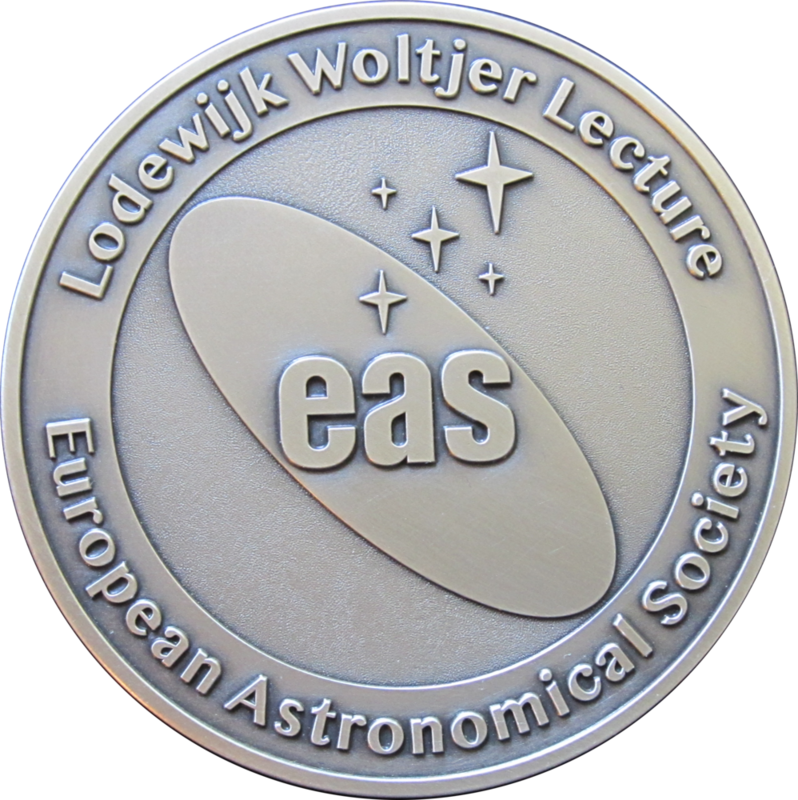 The Lodewijk Woltjer Lecture is presented as part of a scientific meeting of the EAS, usually during the European Week of Astronomy & Space Science (EWASS).